Edgar Alan Rossetti was born in 1966. 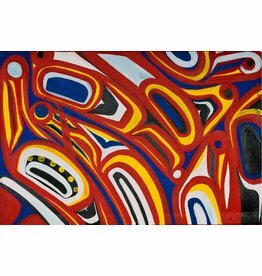 He originally came from Prince George, BC, and his home reserve is Binche keh yoh. 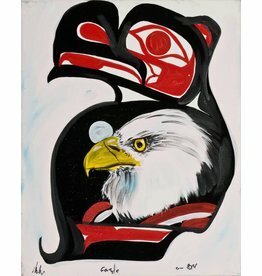 Edgar is a self-taught Native artist. 'Original Formline Design' by Edgar Rossetti (Carrier). 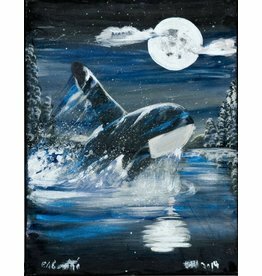 'Killer Whale' Painting by Edgar Rossetti (Carrier). 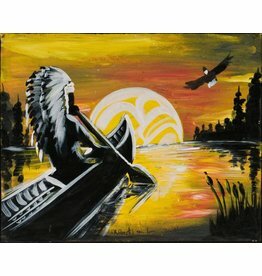 'Journey' Painted by Edgar Rossetti (Carrier). 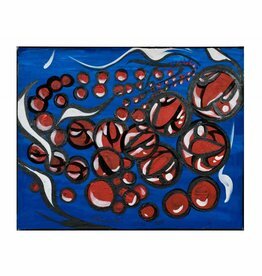 'Salmon Eggs' Painted by Edgar Rossetti (Carrier). 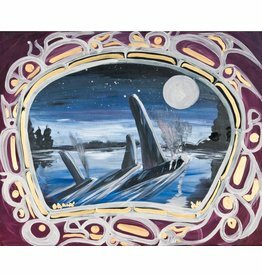 'Killer Whales at Night' Painting by Edgar Rossetti (Carrier). tsaw 'Night Catch' by Edgar Rossetti (Carrier). 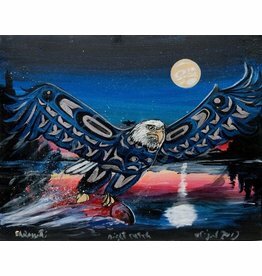 'Eagle' Painting by Edgar Rossetti (Carrier).